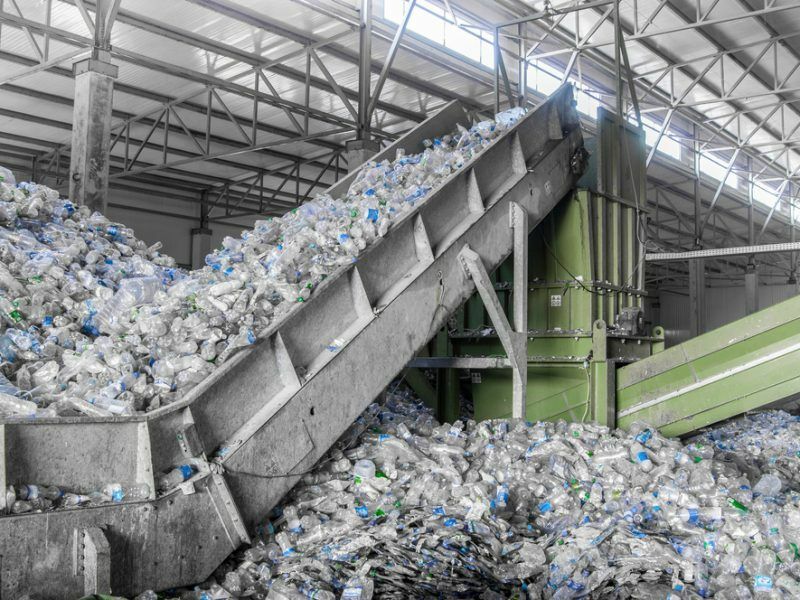 Despite progress in recent years, local circular economy efforts in the Czech Republic, Hungary, Poland and Slovakia are still plagued by bad management, cheap landfilling and problematic reporting. EURACTIV’s network reports. Poland is still struggling to decrease its CO2 emissions, tackle air pollution and protect its primeval forest. Among the Visegrad countries (V4) of the Czech Republic, Hungary and Slovakia, Poland is the worst performer. But when it comes to municipal waste management, Poland is Visegrad’s poster child and comes the closest to European norms. According to Eurostat’s most recent data from 2016, 44% of Poland’s municipal waste is recycled, just below the EU average of 46%. Czech and Hungarian efforts lag roughly 10% behind, while Slovakia only manages 23%. Poland has also made the biggest progress among the four since their EU accession: between 2005 and 2016, there has been an improvement of 38 percentage points. But Poland’s exceptional performance on paper pales when confronted with the situation on the ground. Its problems are shared by its Visegrad counterparts: inefficient management of biodegradable waste, legal or illegal landfills, threat of the incineration trap and approximative reporting. In fact, in Eurostat’s data, contrary to the other V4 countries, Poland’s statistics have a superscript ‘e’ next to applicable figures, denoting ‘estimate’. The Visegrad countries will struggle even harder to reach the post-2020 targets. 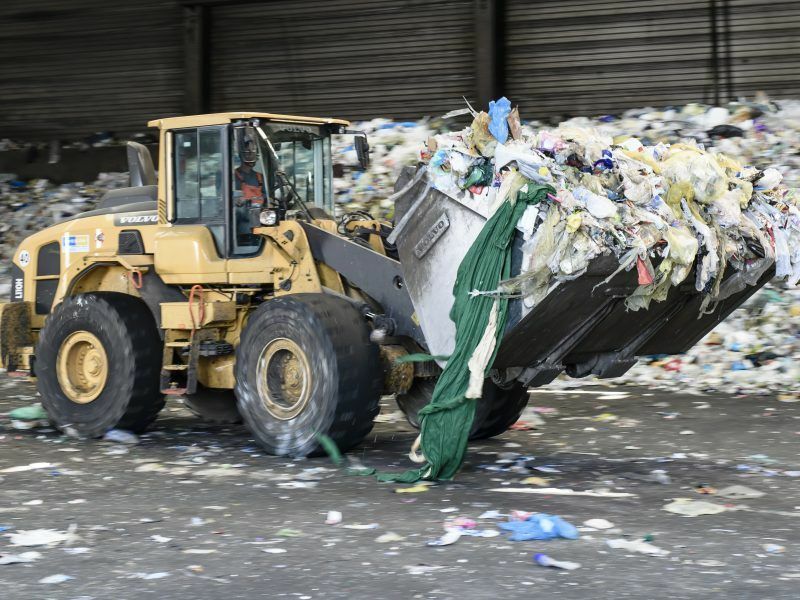 While in 2020 countries have to recycle at least 50% of municipal waste, the target is 55% for 2025 and 65% for 2035, according to an agreement on the Circular Economy Package confirmed last week by the EU Council. The one indicator where the V4 largely outperforms the EU average is the amount of municipal waste produced per capita. Leading again, Poland produces only 307 kg (2016), the other three between 339 and 379 kg. The figure for the EU is 482 kg. The V4 ranks also relatively well in plastic packaging. Although Hungary and Poland’s recycling rates are still below the EU 2020 target of 50%, the Czech Republic and Slovakia have already hit 62% and 54%, respectively (2015). The bloc-wide average is currently 40%. Ivo Kropáček, expert from Hnutí Duha, a Czech NGO affiliated with Friends of the Earth, sees the problem elsewhere. 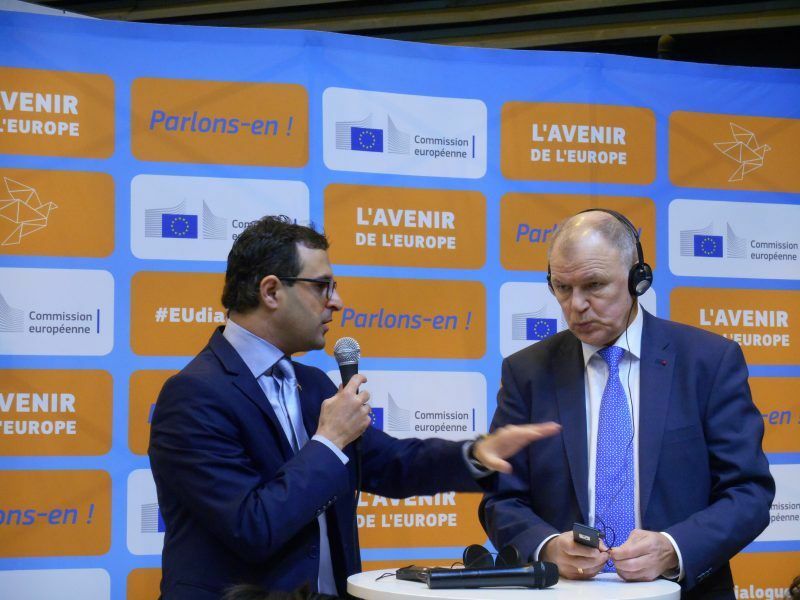 “We produce about 300 kg of unsorted mixed municipal waste per person per year compared to the Flemish who produce about half at a much higher standard of living,” Kropáček told EURACTIV Czech Republic. Kropáček added that recycling kitchen and garden waste is problematic as many households do not have any other option but to throw it in with mixed municipal waste. “Then it produces methane in the landfill, contributing to climate change. 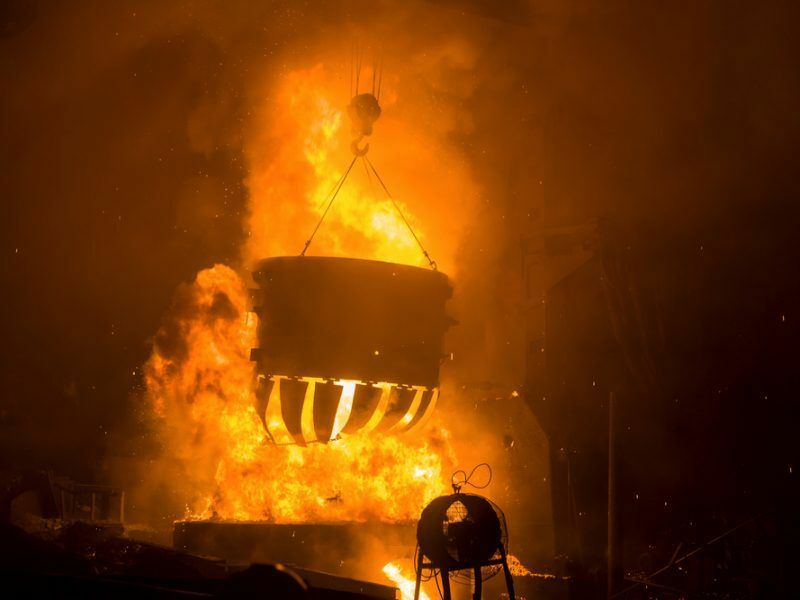 Additionally, in the incinerator it acts as a retardant of combustion,” the expert explained. The treatment of biological waste is a common problem for the V4. In 2015, the four countries recycled between 13 and 46 kg per capita, while the EU is hitting 78 kg. The Czech environment ministry recognises the problem and is amending rules that will mean citizens will be able to recycle biowaste year-round. Cities like Písek and Olomouc recycle more than 50% of municipal waste thanks to advanced and extended biowaste recycling schemes. A 2017 European Commission review into Hungary’s waste management highlighted “no development in infrastructure and collection systems to divert biodegradable waste from landfilling”. Slovakia only recycled 23% of municipal waste in 2016, ranking the worst in the V4 and sixth worst in the EU. “Increasing the share of separated collection of biodegradable waste is the biggest challenge,” the Slovak Environment Ministry told EURACTIV Slovakia and added that its share in municipal waste is estimated at 40 – 50%. Although Poland recycles 46 kg of biowaste per capita (2015), food waste remains a challenge, according to the Polish Environment Ministry. 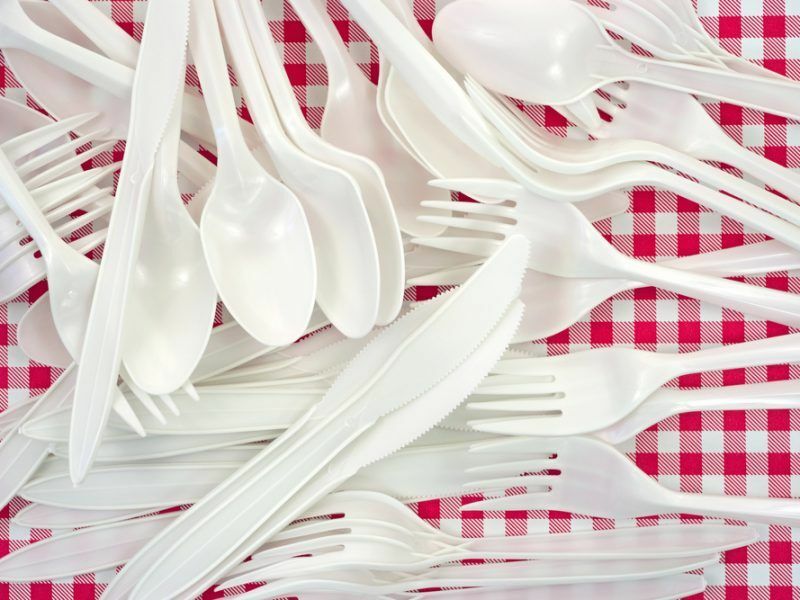 Reusing plastic and metal could help keep global warming below 2 degrees Celsius and allow the EU to go emission free by 2050, according to new research on the burgeoning circular economy. Poland’s other big problem is landfilling. Local experts insist that separate waste collection and recycling still cost more than landfilling – legal or illegal, and have called for landfill fees to be increased. But it is citizens that would have to cover those costs ultimately. 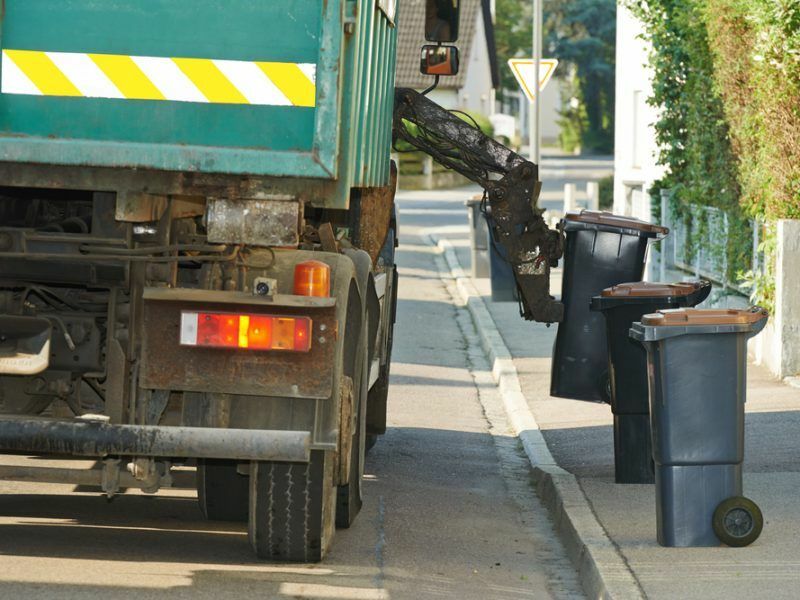 Polish communes are responsible for municipal waste management and mayors may hesitate to introduce higher fees before this year’s municipal elections. Local elections will actually be held in all the V4 countries this autumn. Poland actually has the lowest landfill rate and the highest fees: 37% and €27 per tonne, respectively (2016). According to an analysis by the Slovak environment ministry, Hungary is at 51% and €25 and the Czech Republic is at 50% and €20. Slovakia ranks last again with 65% and just €7 per tonne but there is a proposed law in the works that would hike fees and apply the polluter-pays principle. Despite being at the opposite sides of the spectrum, Poland and Slovakia have one more issue in common: law enforcement. In its 2017 review, the Commission concluded that “illegal landfilling and dumping waste in forests is a pressing problem” in Poland and “a huge problem” in Slovakia, mainly in the rich Bratislava region. But the Commission notes efforts on the part of Poland and Slovakia. The latter country has imposed a fine of up to €1 million for an illegal waste dump. Another governance-related problem is the lack of reliable data across the V4. Among experts in Poland, there have even been echoes of “creative reporting”. The Commission even concluded that “there are still differences in national and Eurostat statistics” in Slovakia and “a non-harmonised national waste data base and insufficient reporting structures” in the Czech Republic. In the Czech Republic, the discrepancy between environment ministry data and Statistical Office figures is so big that it has a fundamentally detrimental effect on waste management. 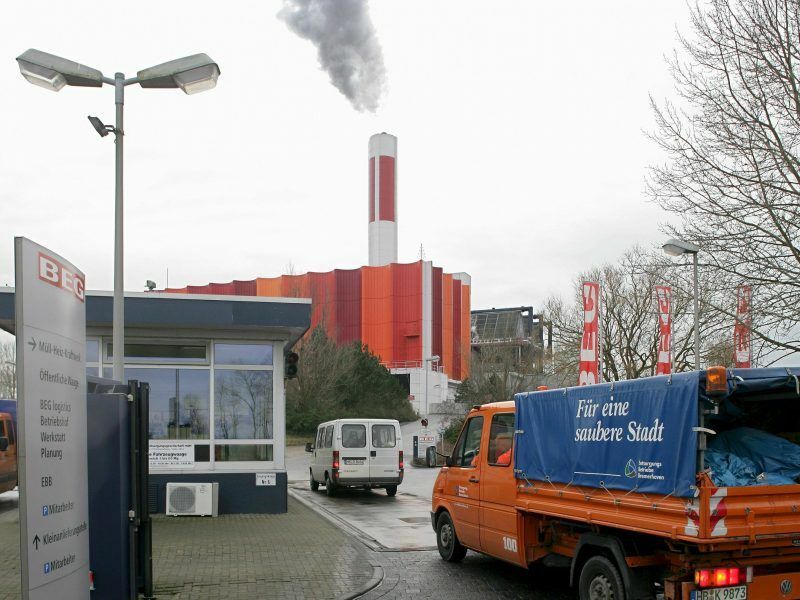 “The most visible aspect is, that according to the new Waste management plan, additional waste to energy capacity is foreseen (of 18% in 2020 and 28% in 2024) claiming that only 11% of waste is incinerated when, according to Eurostat, almost 20% of the municipal waste was incinerated in 2014,” reads Commission’s Czech IER. The incineration trap – as a fake alternative to waste dumps – threatens the whole V4. According to a Hungarian governmental decree published in autumn 2017, a large part of municipal and agricultural waste would be burnt in incineration and power plants. “The government’s new concept on building incineration plants is an open confession that it cannot and does not even want to deal with waste recycling,” László Szilágyi, a green activist and opposition politician, told Political Capital. “They would build an expensive and centralised system, where the costs of collection would be high, and this way it would be impossible to maintain the utility cost cuts,” he added. The second possible reason behind the ruling party’s waste incineration strategy is that pro-government companies earn considerable profits from investments in the large incineration plant in Budapest and numerous smaller ones in the countryside. Now the V4 countries will have to decide how to meet ambitious EU targets. 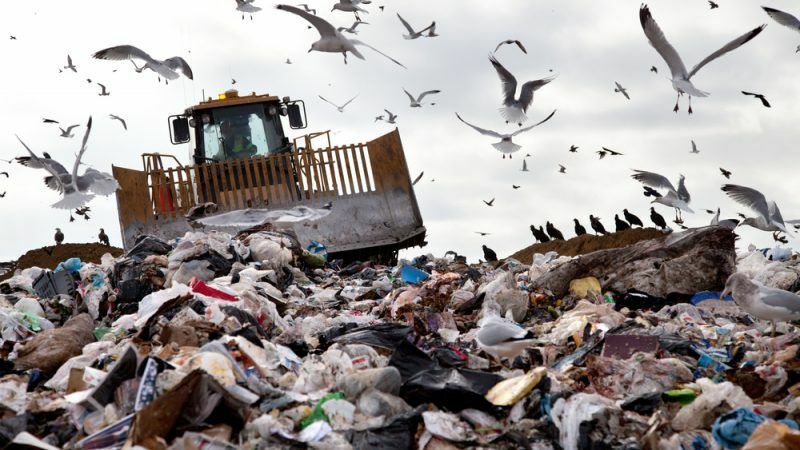 The Czech ministry of environment told EURACTIV.cz that it will submit a new waste legislative act which contains tools such as a gradual increase of landfill fees. Slovakia’s ministry is similarly optimistic, citing its first draft of the Strategy of Environmental Policy up to 2030, which was published in December 2017. Hungary’s government came up with an ambitious plan in 2015 that aimed to meet the 2020 targets but it is turning out to be different in practice. Poland’s environment and entrepreneurship ministries are both working on circular economy. The latter is working on its own grand strategy that will contain “a set of actions referring to all stages of the product’s life cycle” the ministry told EURACTIV Poland. The draft roadmap is divided into four chapters applying circular economy priorities in the conditions of the Polish economy. They are sustainable production, sustainable consumption, bioeconomy and new business models. Ultimately, the V4 governments will have to learn from more advanced EU countries but also from their own municipalities, whose performance is above national averages.